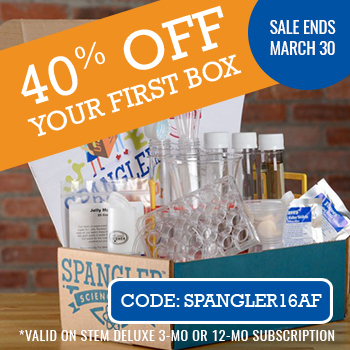 Looking to Boost Your Breastmilk Supply? Try Milky! from Need Brands. 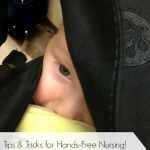 Tips and Tricks for Hands Free Nursing!